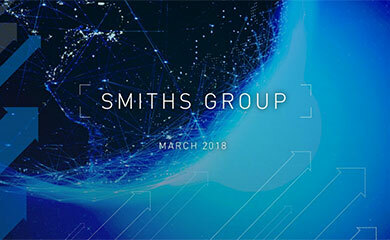 Smiths Group plc (“Smiths Group” or the “Company”) today announces that it has reached an agreement to sell John Crane’s Bearings (‘Bearings’) business to Miba AG, a private Austrian company, for an enterprise value of $35m. The transaction is subject to the satisfaction of certain regulatory conditions and is expected to complete by the end of March 2018. The Bearings business manufactures and maintains hydrodynamic bearings for the power generation, oil & gas and general industrial markets. Bearings reported total revenue of $56m in the year ended 31 July 2017, with a 12% EBITDA margin and represented c.5% of John Crane’s total revenue. 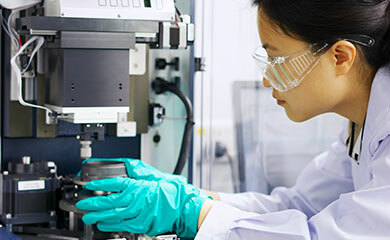 "This divestment shows further progress in focusing Smiths Group’s portfolio as we reposition ourselves for long-term growth in markets where we can build leading positions.